Magic comes to Dungeons & Dragons! 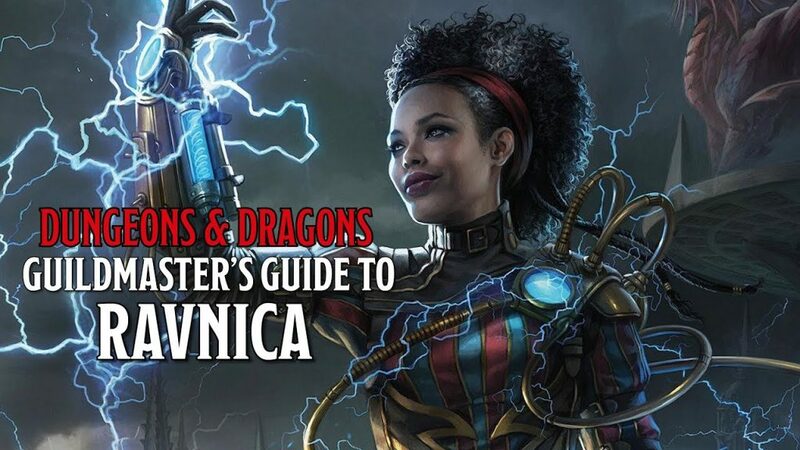 Come experience the hectic world of Ravnica in this one shot D&D encounter! All characters are pre-generated within the classes and races of Ravnica. This encounter is a preview of the newest D&D Preview Adventure. Sign up and save your spot by calling the store at 206.535.7896 or signing up in person! As you’ve probably heard, we’re expecting heavy snow and accumulations starting Friday 2/8. 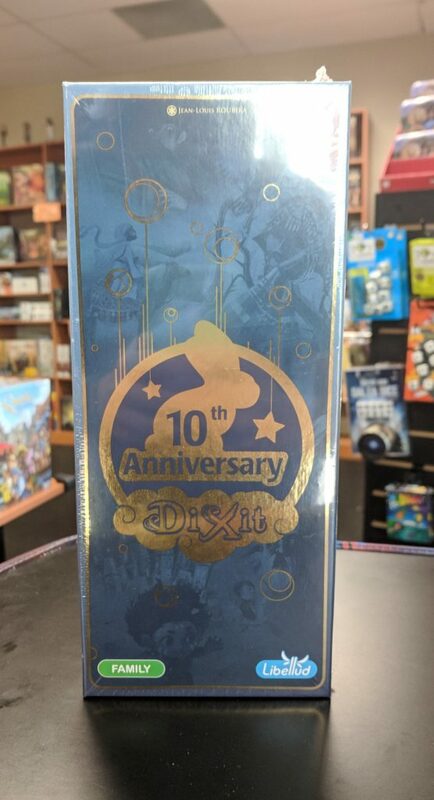 Since we don’t know how bad it will be, we’re using this as a place holder for everyone to know that we MAY be closing early tomorrow depending on the weather conditions. 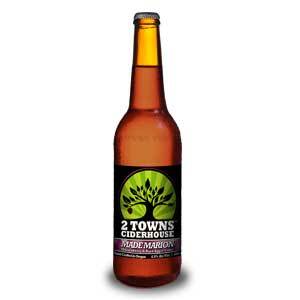 This may impact all activities tomorrow night including Friday Night Magic. 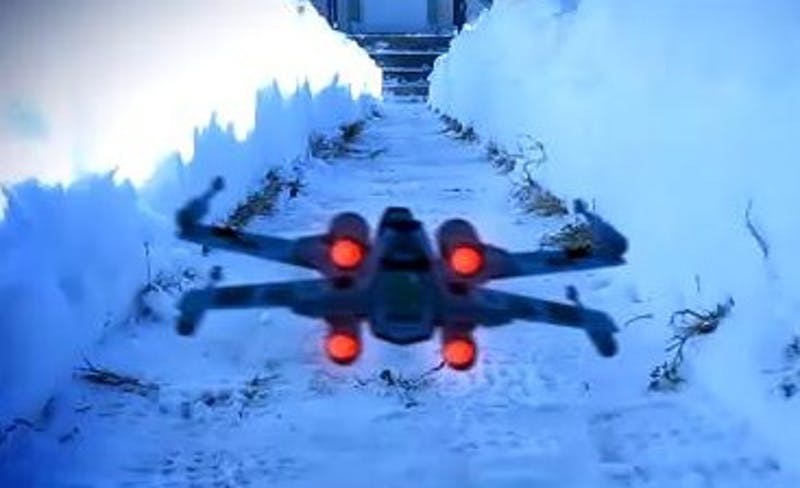 We want to make sure that all of our employees and customers are able to make it home safely. 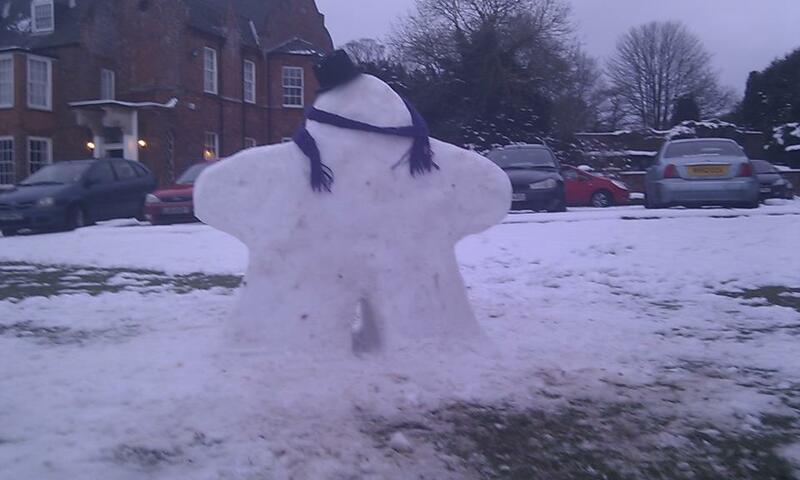 We’ll assess the situation tomorrow afternoon and let you know the situation. Our February Drink Special – The Cherry-Chocolate Float! 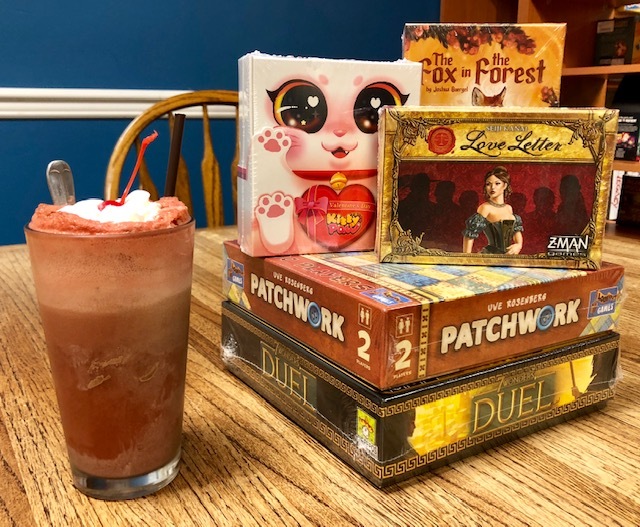 Games and a Float! What a great idea!! Get a delicious Cherry-Chocolate Float all February long! Thomas Kemper Black Cherry over creamy Chocolate Ice Cream with a spritz of Whipped Cream and a Cherry to top it off. Yum! 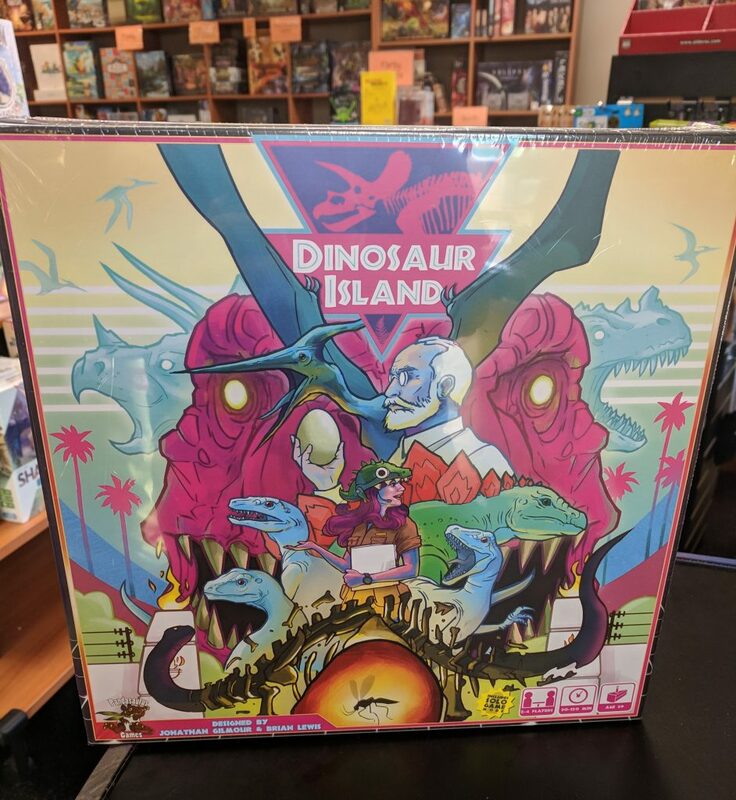 We’ve got some awesome new games as well as some favorites back in stock! 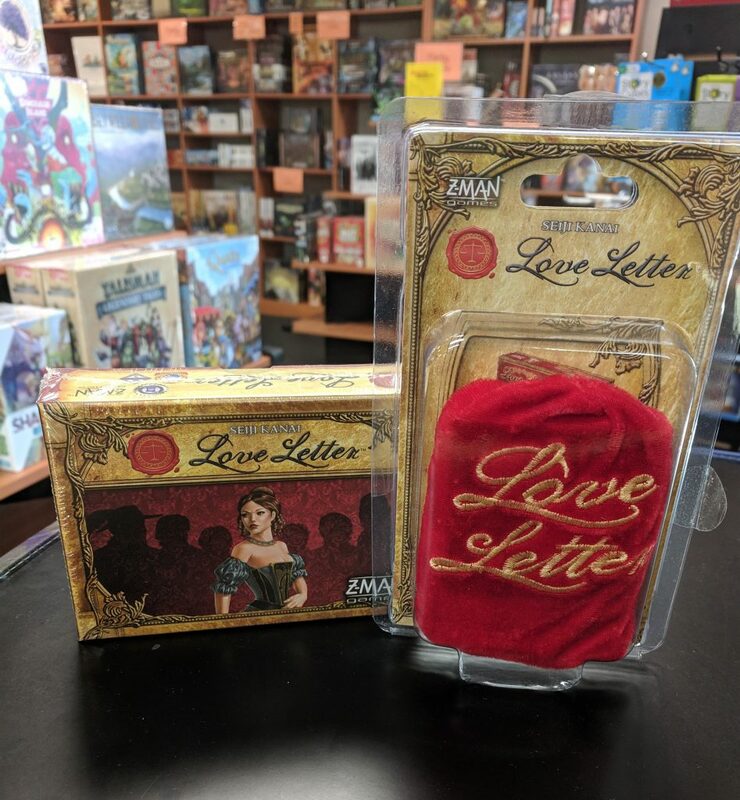 Love Letter is back in stock! Love Letter is a game of risk, deduction, and luck for 2–4 players. Your goal is to get your love letter into Princess Annette’s hands while deflecting the letters from competing suitors. From a deck with only sixteen cards, each player starts with only one card in hand; one card is removed from play. On a turn, you draw one card, and play one card, trying to expose others and knock them from the game. Powerful cards lead to early gains, but make you a target. Rely on weaker cards for too long, however, and your letter may be tossed in the fire! 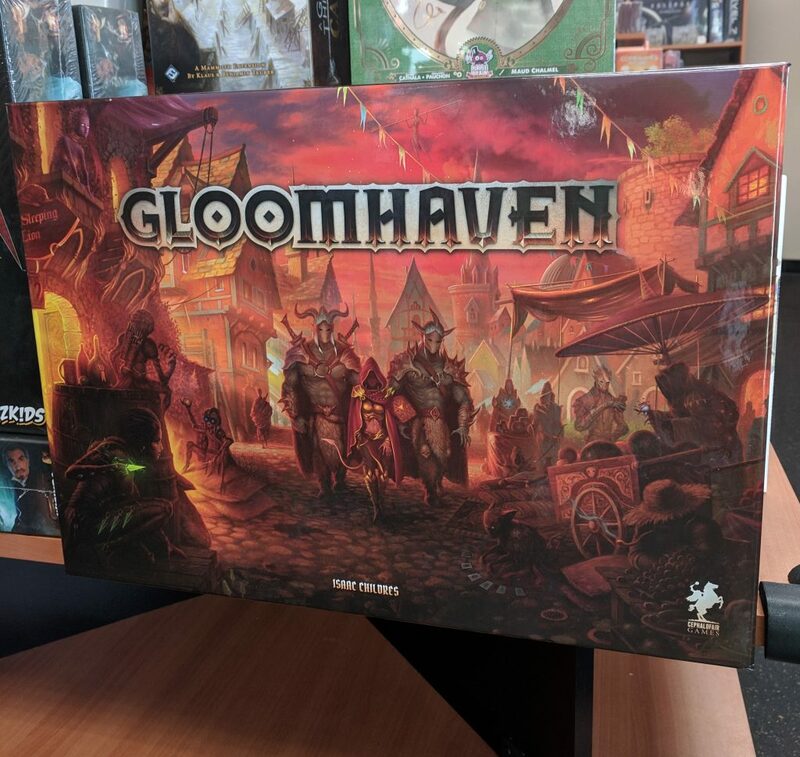 We got a limited amount of Gloomhaven back in stock! Gloomhaven is a game of Euro-inspired tactical combat in a persistent world of shifting motives. 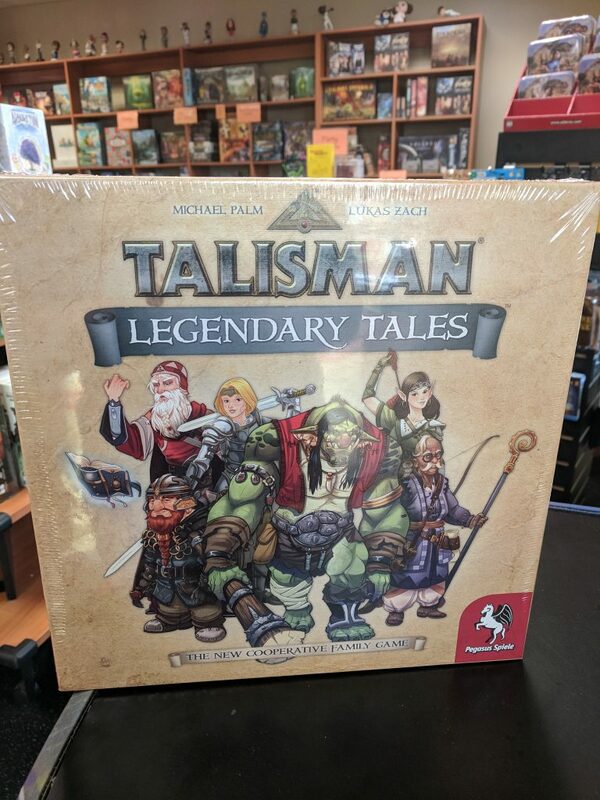 Players will take on the role of a wandering adventurer with their own special set of skills and their own reasons for traveling to this dark corner of the world. Players must work together out of necessity to clear out menacing dungeons and forgotten ruins. In the process, they will enhance their abilities with experience and loot, discover new locations to explore and plunder, and expand an ever-branching story fueled by the decisions they make. 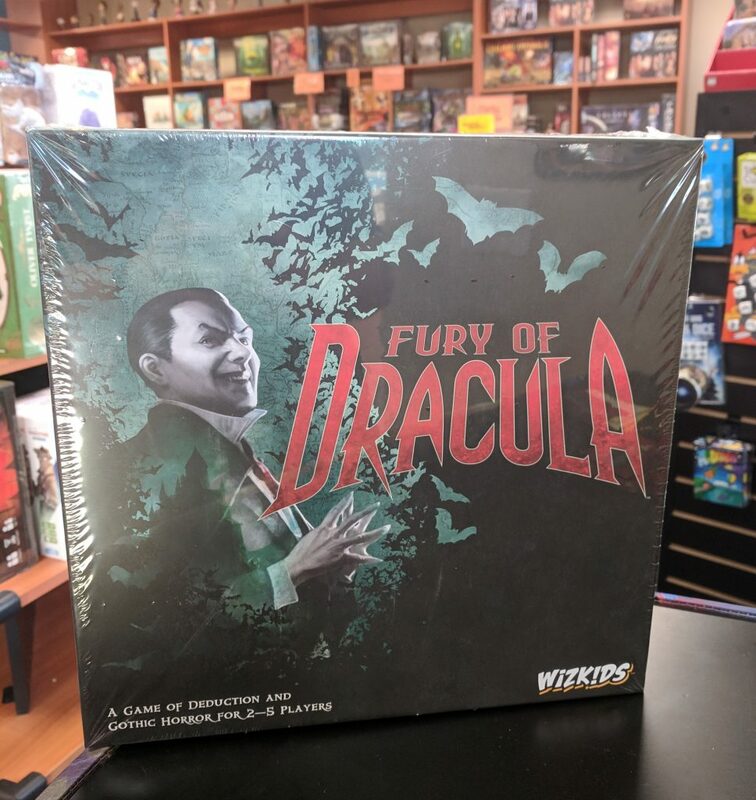 Fury of Dracula is a semi co-operative game where rounds are broken into day and night, with hunters taking actions during both, while Dracula can act only at night. Combat is streamlined and decisive, and rumor tokens allow Dracula to mislead hunters and extend the terrible reach of his influence. Count Dracula triumphs if he advances his influence track to thirteen; if the hunters can defeat him before then, they save the continent of Europe and win the game. 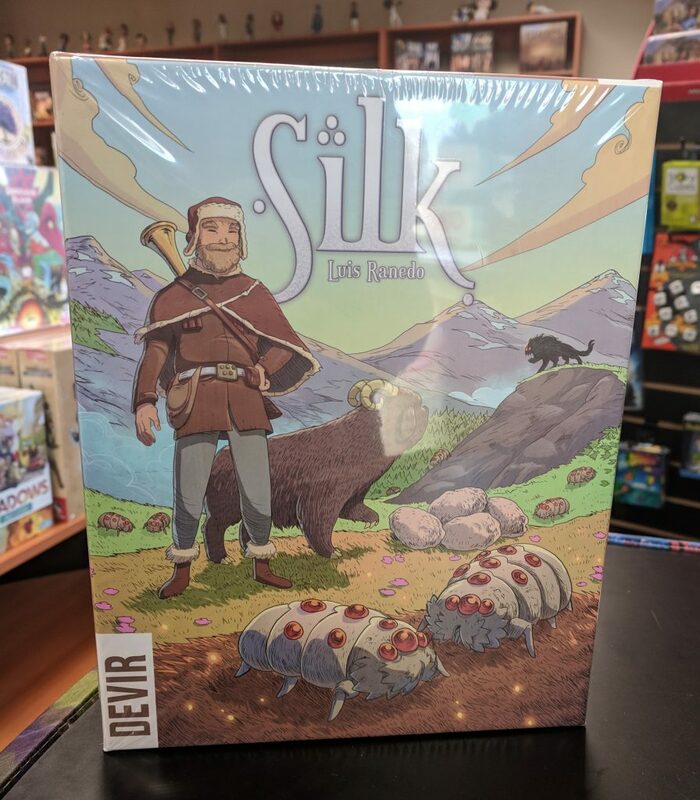 Silk is a gateway game into area control and worker placement systems. Players have to move their silkworms to the optimal spaces so they can feed on the best grass available, while pushing the other players’ pieces into less desirable feeding grounds. In this game, players roll dice in order to determine which actions they are allowed to perform during their turn. Silk is a great new game that’s been a hit in our library! 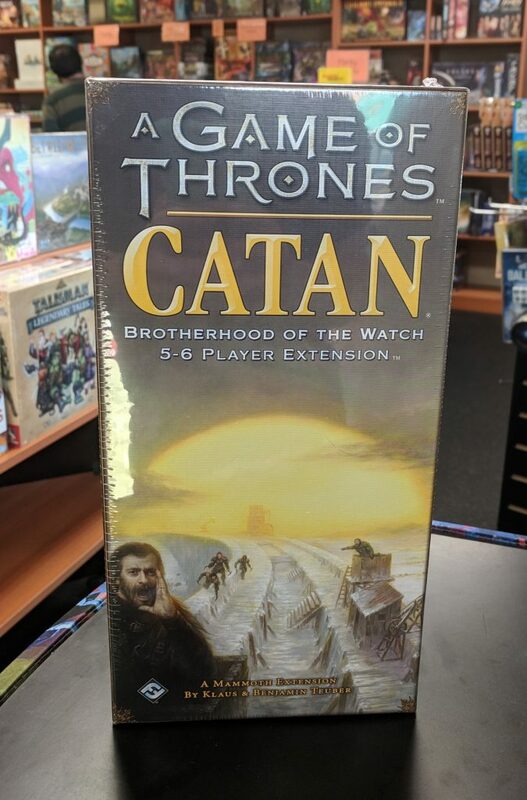 Just in time for the final season, A Game of Thrones Catan has come out with an 5-6 player expansion. A Game of Thrones Catan: Brotherhood of the Watch is based on the classic Settlers of Catan base game. In this game, each area in the Gift supplies one of five resources: lumber, brick, wool, grain, and ore. The barren Ice Fields, however, produce nothing. Players take on the role of Brothers of the Night’s Watch and use these resources to strengthen their hold on the north by building roads, settlements, and keeps; recruiting guards for their patrol; or buying development cards. 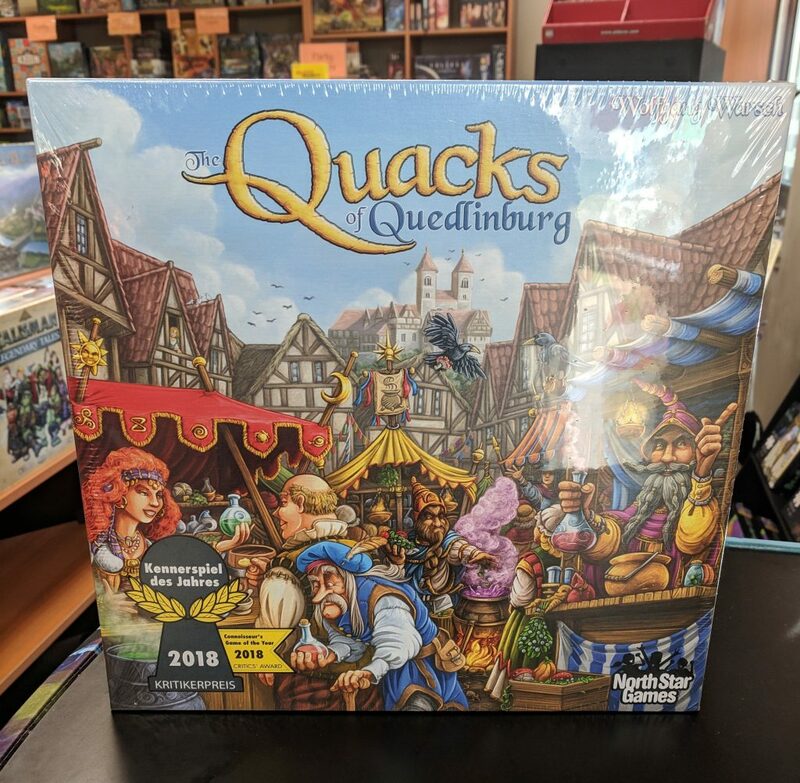 In The Quacks of Quedlinburg, players are quack doctors, each making their own secret brew by adding ingredients one at a time. Take care with what you add, though, for a pinch too much of this or that will spoil the whole mixture! Each player has their own bag of ingredient chips. During each round, they simultaneously draw chips and add them to their pot. The higher the face value of the drawn chip, the further it is placed in the swirling pattern. Push your luck as far as you can, but if you add too many cherry bombs, your pot explodes! 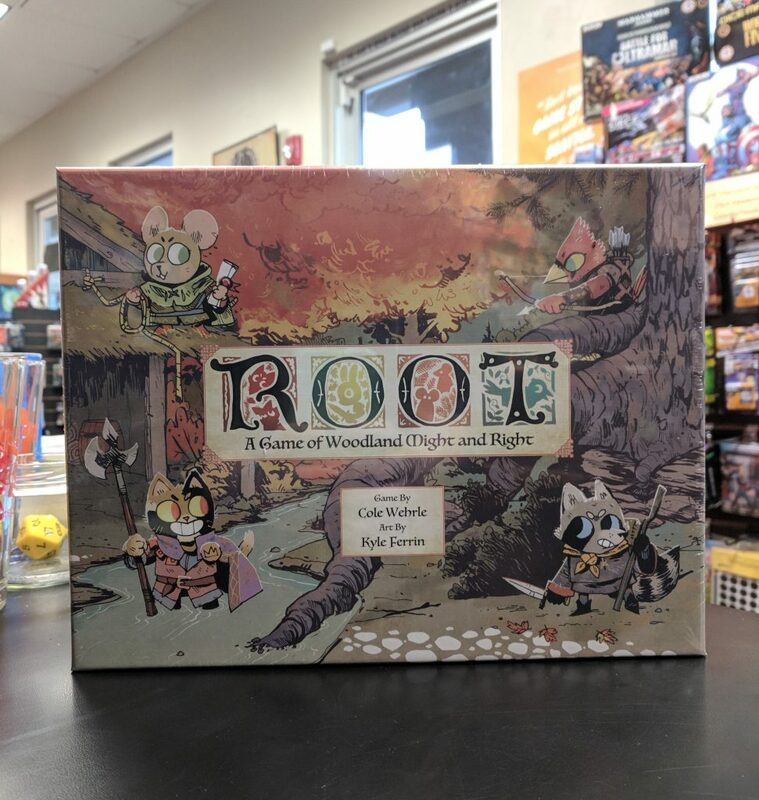 Root is a game of adventure and war in which 2 to 4 players battle for control of a vast wilderness.The nefarious Marquise de Cat has seized the great woodland, intent on harvesting its riches. Under her rule, the many creatures of the forest have banded together. This Alliance will seek to strengthen its resources and subvert the rule of Cats. In this effort, the Alliance may enlist the help of the wandering Vagabonds who are able to move through the more dangerous woodland paths. Though some may sympathize with the Alliance’s hopes and dreams, these wanderers are old enough to remember the great birds of prey who once controlled the woods. In Root, players drive the narrative, and the differences between each role create an unparalleled level of interaction and replayability.